Home » About the Committee » Members Blogs » Alexey Chepa » Alexey Chepa commented on the US project to ban investments in the Russian energy market. 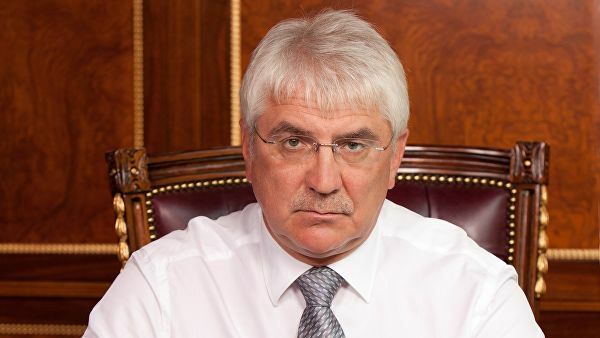 Alexey Chepa commented on the US project to ban investments in the Russian energy market. The bill of US senators on a possible ban on new investments in the Russian energy market is a competitive struggle in the energy sector, said Deputy Chairman of the State Duma Committee on International Affairs Alexey Chepa. The bill on new sanctions, introduced earlier by US senators Marco Rubio and Chris van Hollen, prohibits investment in the Russian energy market, the document says. The US Congress introduced a bill on new sanctions against Russia. Associate Professor of REU them. G.V. Plekhanov Alexander Perendzhiev on the radio Sputnik suggested the reason for the emergence of this bill. “This is nothing more than a frank competition in many positions (in the energy sector) in which the Americans lose us,” RIA Novosti told Chep. According to the parliamentarian, the United States is struggling to continue the sanction policy towards Russia.